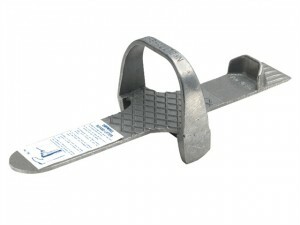 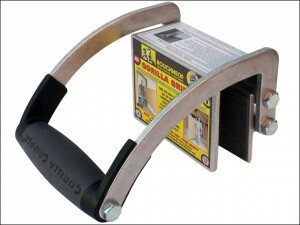 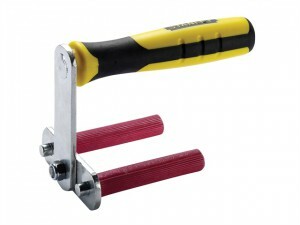 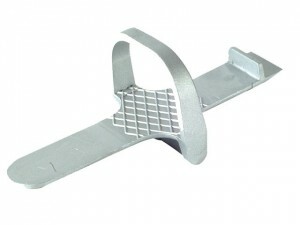 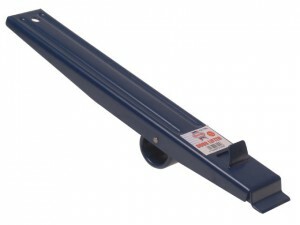 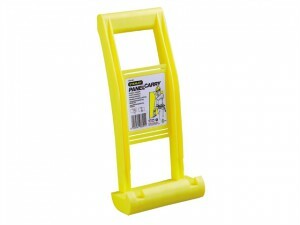 This Roughneck ROU32600 will clamp easily to boards or doors up to 19mm for ease of movement around rooms or worksite. 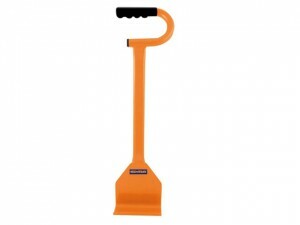 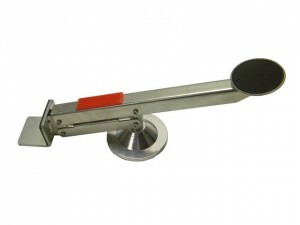 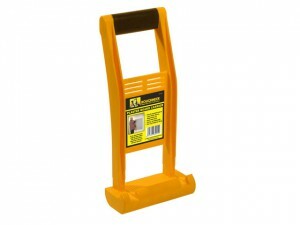 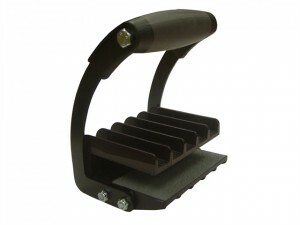 A clever design which enables you to lift, swivel and position with one foot. 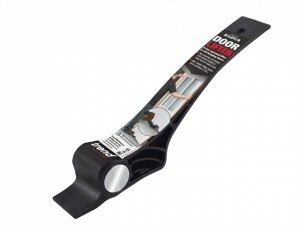 Ideal for use on doors, large panels or boards.